Will Iron Man 4 come out? 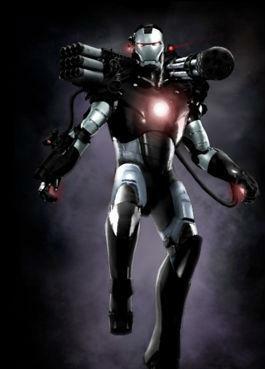 Do you think that their will be an Iron Man 2? WICH PICTURE DO YOU LIKE BEST? Where is Captain America's shield in the 1ST Iron Man movie? Do you know where could I find Obadiah Stane wallpaper (look at details before answering)? I made a Tony Stark vs. Bruce Wayne spot if your interested. a pop quiz question foi adicionado: When Tony comes back from afganistan, when he gets in the car he says he wants two things- what were they? a comment was made to the poll: Will Iron Man 4 come out?